The school recognises pupils’ entitlement to the National Curriculum but that it must also be relevant to their needs. The school is committed to differentiating the curriculum not only to address the learning difficulties of pupils but also to meet their particular learning needs delivered through multi-sensory activities. The teaching and learning environment is underpinned by a clear focus on the importance of developing pupils’ ability to communicate and meeting pupils’ needs in terms of addressing any issues relating to behaviours that can inhibit learning. We see behaviour as communication and take a functional analytical approach to addressing issues that may arise. As pupils progress through the school and into the further education provision the emphasis on building independent living skills steadily increases and includes activities designed to provide pupils with skills, if appropriate, for the world of work. BASE 1:The programmes of activities offered are based on detailed Individual Education Plans can plan for detailed small steps of progress. Therapeutic activities particularly physiotherapy are integrated into the daily routines. Pupils access hydrotherapy, rebound therapy and the multi-sensory room as part of the timetable each week. BASE 2 & 3:The school provides discrete class groups for pupils with ASD where programmes focusing on communication using augmentative and assistive communication systems are integral to pupils learning. Individual Education Plans are designed to address the priorities around pupils’ social interaction skills. Classroom are organised on the principles of TEACHH with visual timetables, personal work areas and work baskets utilised where and when appropriate. Base 4: Students have the opportunity to access work related learning, a range of activities to continue to develop their independent living skills, work experience, work based learning as well as developing their skills to access leisure options in the local community in preparation for leaving school. Students will also have the opportunity to take part in the Duke of Edinburgh scheme including residential trips. Pupils in KS 4 and post 16 have the opportunity to gain accreditation for their work through the ASDAN scheme. This is the equivalent of taking exams for our pupils and work completed is externally moderated and assessed. All pupils are offered opportunities for enrichment throughout their time in school. Activities range from sporting events to the annual school production in which every pupil takes part. 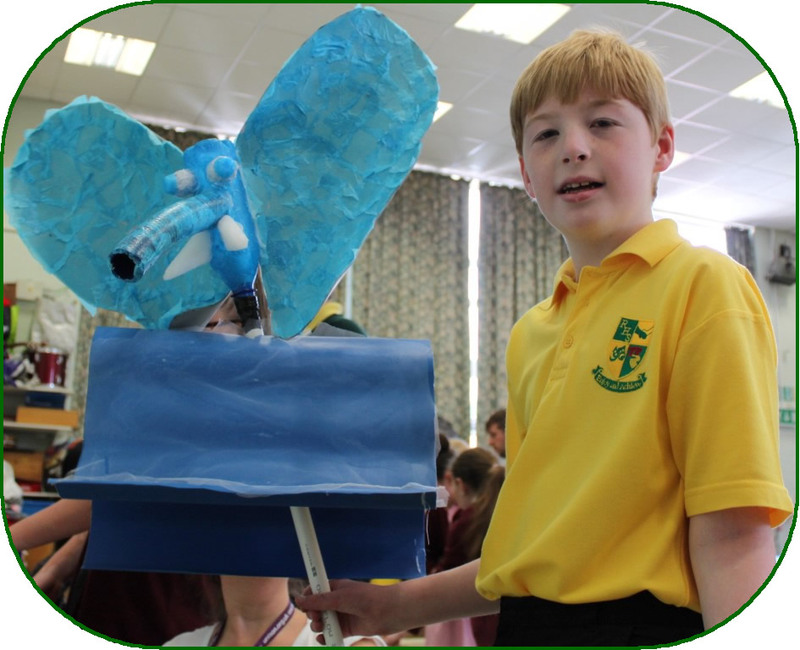 Pupils’ personal and social education is enriched through taking part in whole school events, i.e. fund raising activities, the school council and schools parliament. 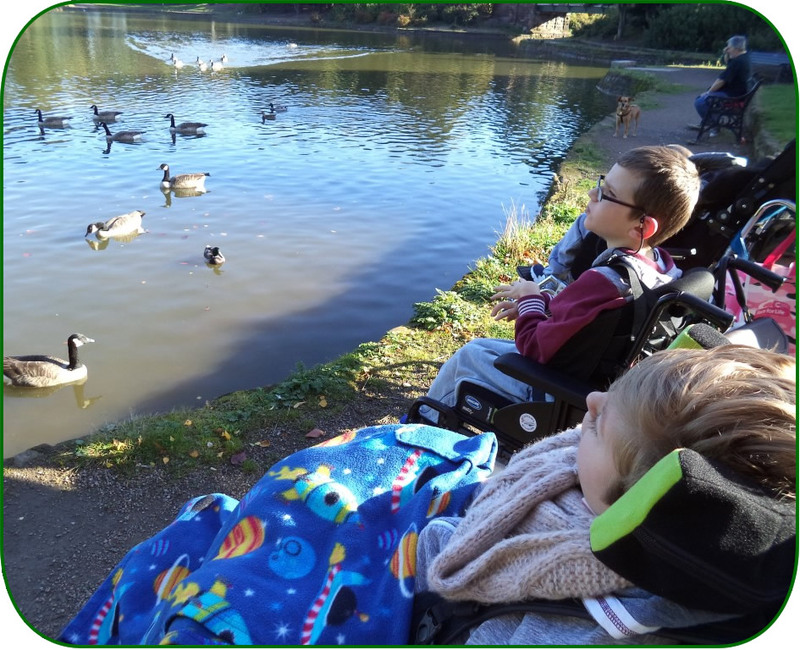 Pupils are positively encouraged to work together through schemes such as the friendship scheme where pupils with complex physical or health needs have buddies who with the agreement of parents and with the support of staff help pupils who use wheelchairs etc. For more information about the curriculum, please click on this link.